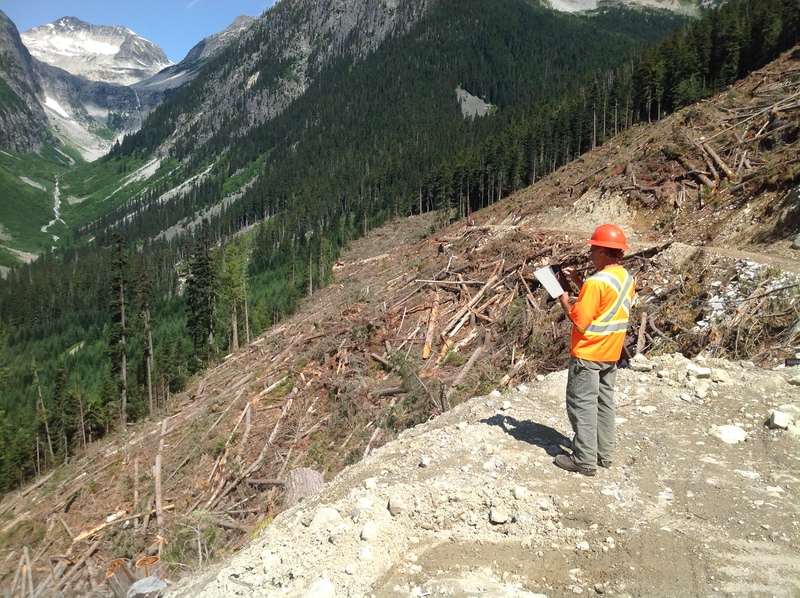 VICTORIA – An audit of Conifex Mackenzie Forest Products found the company met the requirements of the Forest and Range Practices Act, according to a report released today. The audit examined forest planning and practices in Forest Licence (FL) A15385 in the Mackenzie Forest District. Approximately half of the FL is pine forest, much of which has been impacted recently by mountain pine beetle. The report notes that it will be a challenge for Conifex to manage the large amount of dead and dying timber in the years to come. Conifex took over the FL from Abitibi-Bowater in August 2010. The audit examined activities carried out between October 2009 and October 2010.